Nice little British crime series that starred Anthony Head and seems to have only run one series back in 2008. 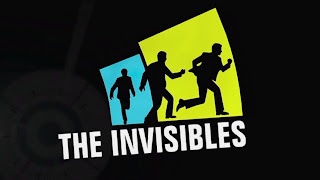 I totally enjoyed the stories about the "The Invisibles" trying to stay retired from crime but being dragged back into the game. On region 1 DVD from Acorn.